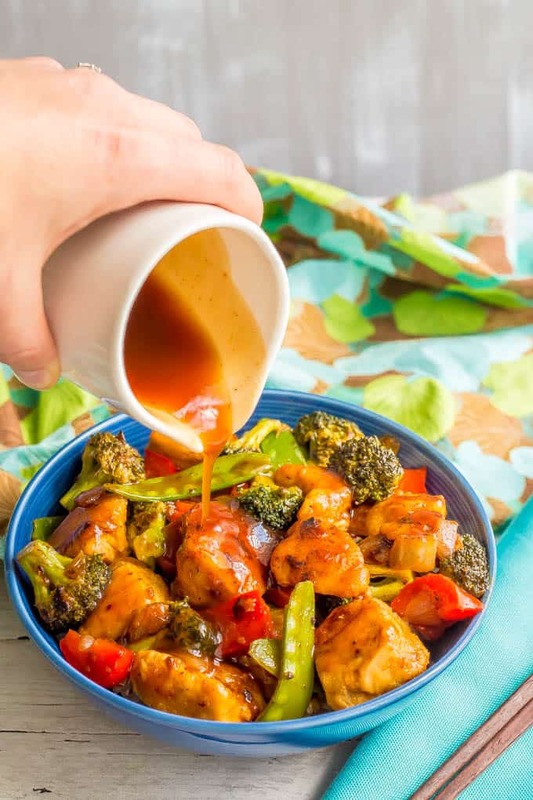 Homemade sweet and sour sauce is a quick and easy, silky smooth version of your takeout favorite. It’s just 5 ingredients and 5 minutes – perfect for a weeknight dinner fix! We are just back from a family vacation to Montana and we had such a great trip! It is an amazingly beautiful state and we were lucky to have perfect weather the whole time. We visited Glacier National Park, did lots of hiking, had tons of pool time with the kids and their cousins, and even did a bit of boating and fishing while we were there. And we celebrated my brother’s 40th birthday, which was the reason for going. 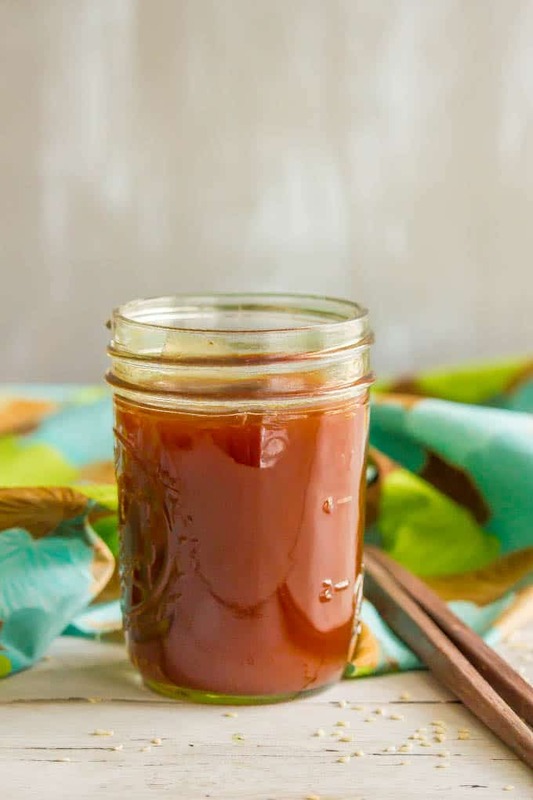 Today I’m happy to share with you a homemade sweet and sour sauce that you’ll never believe is so easy to make yourself! First though, let me just clarify that this is not an authentic Asian-style sweet and sour sauce. It’s the Westernized version of sweet and sour sauce that we are used to here in the States. 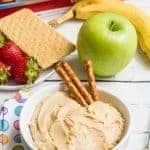 And it’s super quick and easy to make at home — we’re talking 5 ingredients and 5 minutes folks! Plus, it’s made with easy, on-hand ingredients. That’s a total win in my book and reason enough to put down the takeout menu. Some recipes call for pineapple juice. I don’t keep that on hand so I use brown sugar as a sweetener in mine. 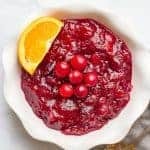 Some recipes call for a few drops of red food coloring to get that bright color you see at restaurants or with take-out. Y’all know I don’t do food coloring so I skipped that. I’ve heard though they also make natural versions of food coloring. The one for red is made from beets, if you can find it. I use rice wine vinegar but you can try it with apple cider vinegar if that’s what you have. 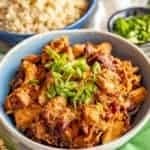 You can substitute coconut aminos for the soy sauce (and check your ketchup label) to make this recipe gluten-free. 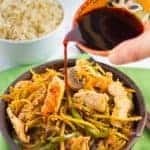 I generally use this sauce with a stir fry of chicken and veggies and serve it all over rice. A complete recipe on that is coming later this week, so stay tuned! 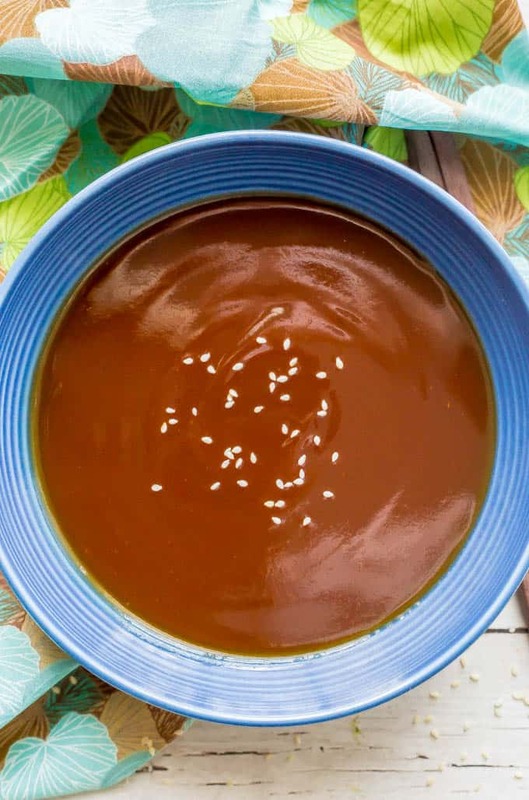 This sauce would be great with other proteins as well, or as a dipping sauce for some kabobs. However you use it though, it’s gonna be a delicious dinner you can feel good about serving! 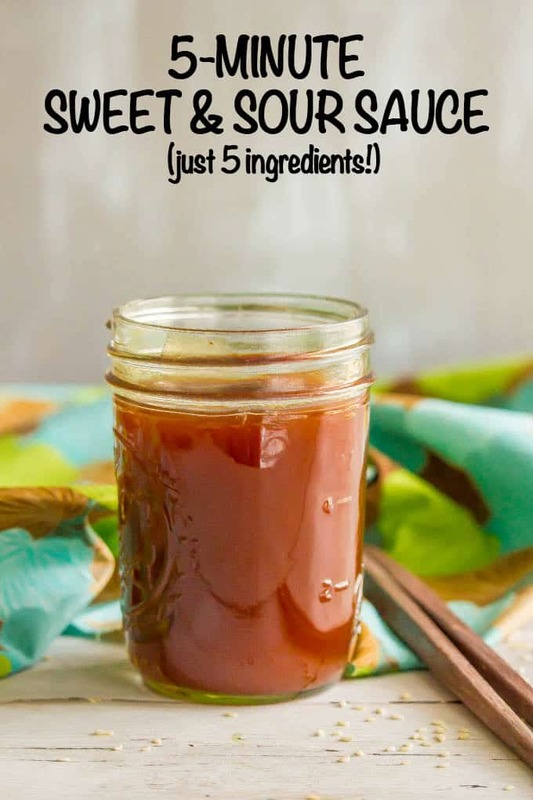 I hope you give this homemade sweet and sour sauce a try and see how easy and completely delicious it is! 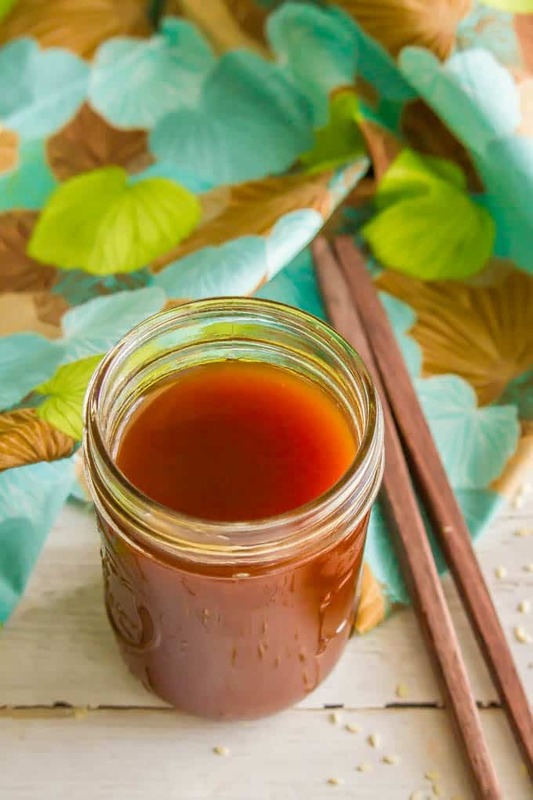 Sweet and sour sauce is a quick and easy homemade version that takes just 5 ingredients and 5 minutes! 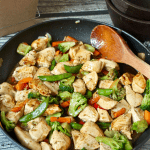 Combine the 1/2 cup water, vinegar, brown sugar, ketchup and soy sauce in a small sauce pan. Bring to a boil over medium high heat. Meanwhile, combine cornstarch and 2 tablespoons of cold water in a small bowl until well mixed. Once the sauce mix has come to a boil, stir in the cornstarch slurry and stir constantly, for about a minute, until the sauce has thickened. Remove from heat and use immediately or store in a jar or air-tight container for up to 2 weeks. Reheat and add extra water, as needed, to get it to the right consistency. 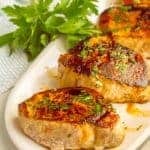 You can add a few drops of red food coloring to get that bright color you see at restaurants or with take-out. They also make natural versions of food coloring. The one for red is made from beets.